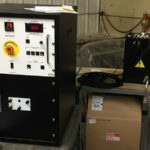 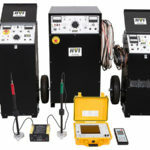 The PDIX Series is a combined partial discharge and tan delta cable diagnostic testing system. 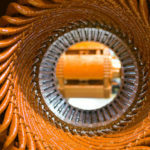 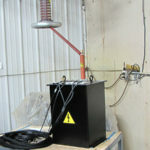 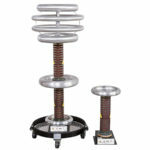 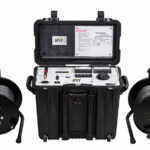 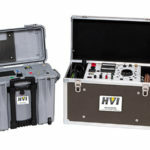 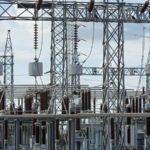 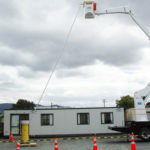 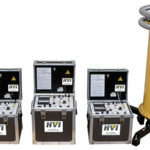 HVI pairs it with VLF AC technology for field testing medium and high voltage cable. 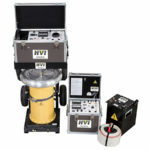 PDIX products are among the most heavily utilized and top rated PD and TD testing systems in the world. 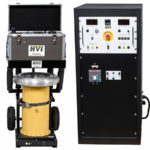 By combining HVI’s VLF products with PDIX products, users can perform VLF AC withstand, partial discharge detection, and tan delta measurement on medium and high voltage cables, rotating machinery, and other apparatus with one integrated package fully supported by HVI & PDIX. 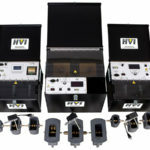 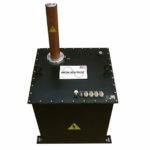 For TD testing, HVI offers proprietary tan delta products. 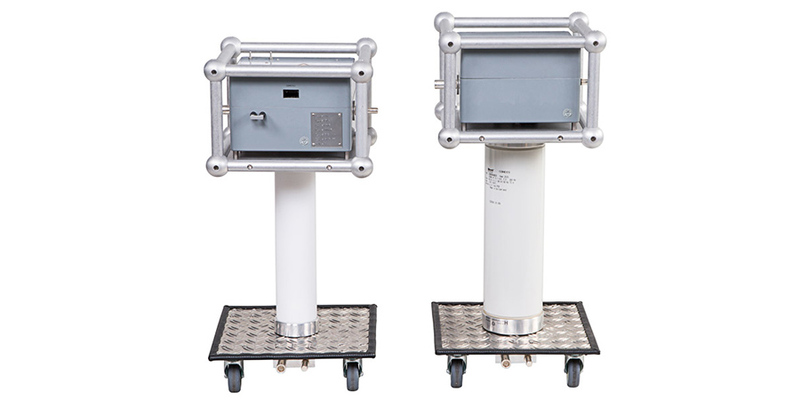 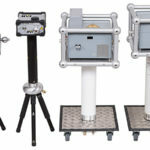 The ICMflex system from PDIX is commonly used for VLF testing with TD and PD.